Mobile commerce platform Paytm said on Wednesday it is investing $10 million (approximately Rs. 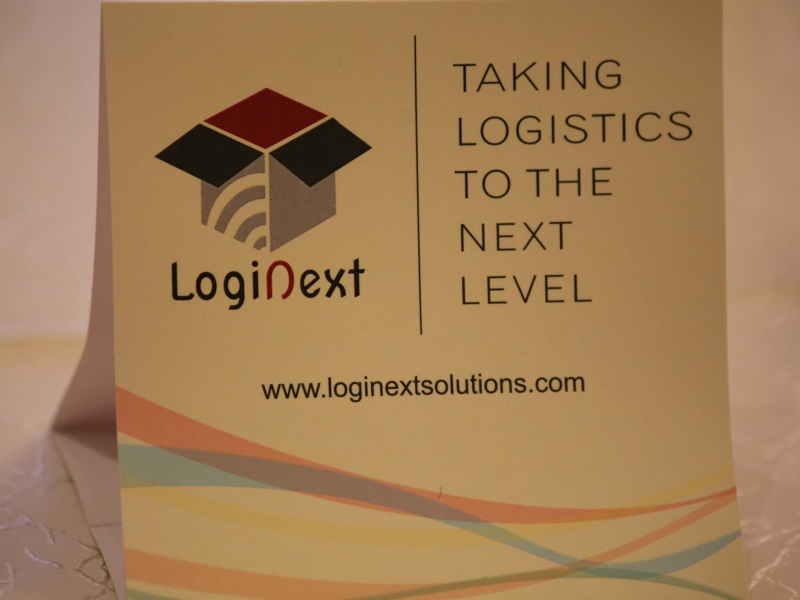 66 crores) in logistics data startup LogiNext. The move is in line with Paytm’s strategic plan to invest $150 million (roughly Rs. 990 crores) in a dozen Indian tech startups over the next few months, the company said in a statement. “While large logistics companies have great in-house tech capabilities, smaller players have limited access to good technologies. To solve this, we are building a strong logistics cloud network for our merchants and courier partners,” said Kiran Vasireddy, Senior Vice President at Paytm. “LogiNext’s real time big data analytics platform will help courier companies to bring in more efficiency in their delivery network by route optimization and real-time tracking of their resources,” he added. LogiNext is a privately held big data analytics startup backed by Indian Angel Network. At present, LogiNext serves customers in the medium and large enterprise bracket. It uses technology to provide real-time visibility and optimisation solutions to logistics companies and helps in avoiding delays, incorporating transparency, real-time tracking to get insights about moving assets, distribution networks, inventory and supply chain. Consumer brand of India’s leading mobile Internet company One97 Communications, Paytm’s investors include Ant Financials (AliPay), SAIF Partners, Sapphire Venture and Silicon Valley Bank.